Top-quality customer display in telescope style. 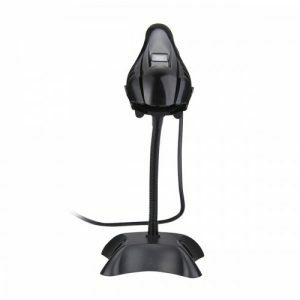 The vacuum fluorescence displays ensures pin-sharp character definition. 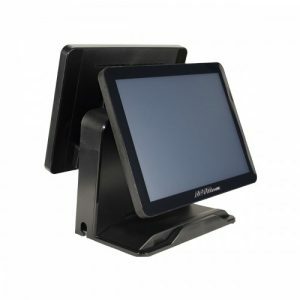 The display retains its optimum legibility even in brightly lit environments. 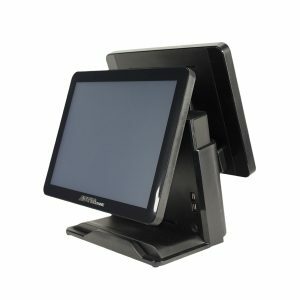 The display powers from your EPOS POS System, making it independent of a separate power supply unit. 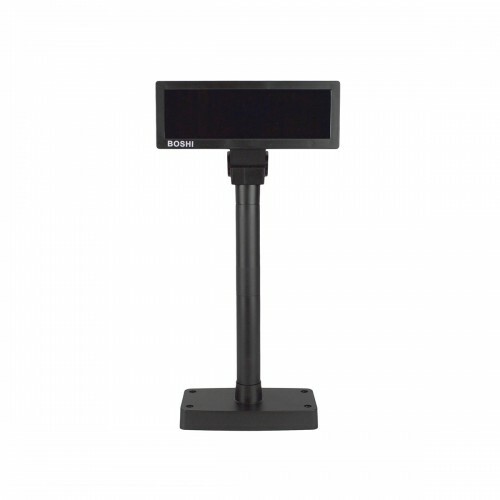 The AOTM customer pole display is adjustable in height and can be matched to the requirements of any working environment. 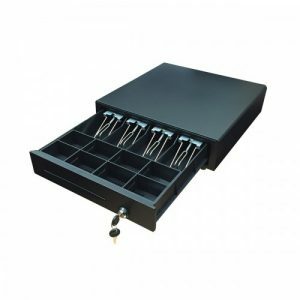 We can also supply an integrated website solution for your business that will work with your new EPOS POS system so your customers can order online allowing you to make money even when you’re not there.